What a perfect day I had with Ahra and Madison at Montaluce Winery today! 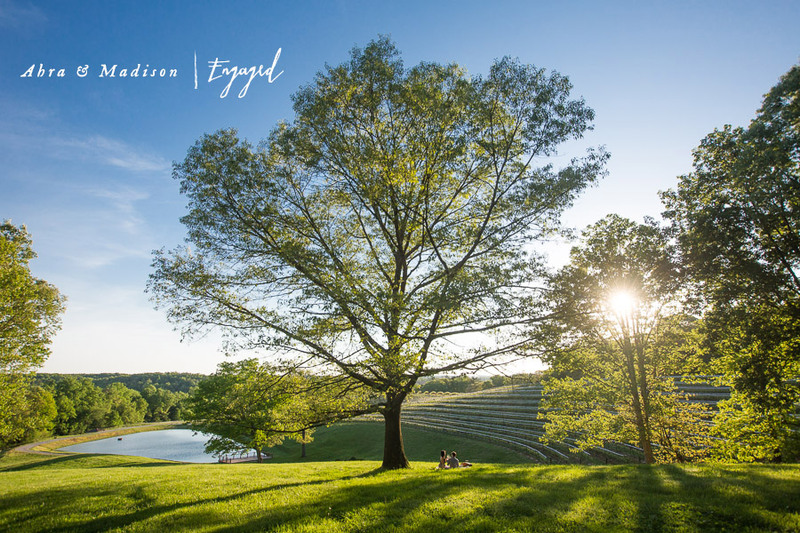 It was clear, crisp and ideal weather for enjoying some wine together and getting to know one another. 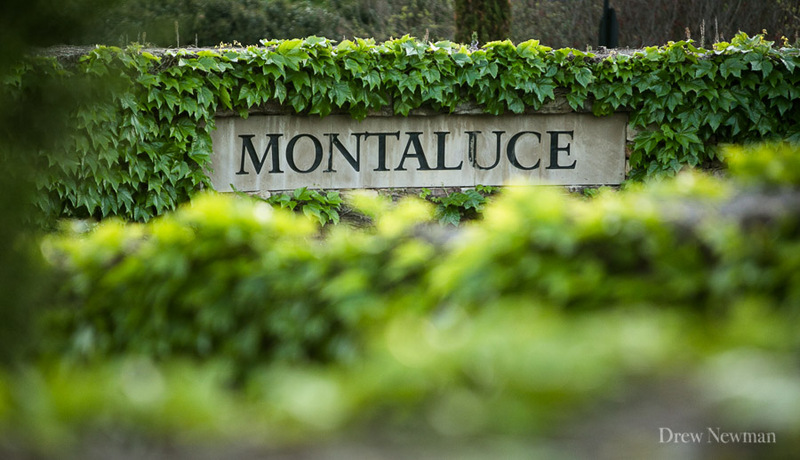 An architect by training, Ahra picked Montaluce for our shoot not only because of the setting but because it had a special place in their courtship. I can’t wait to see them in December for their wedding at Callanwolde.